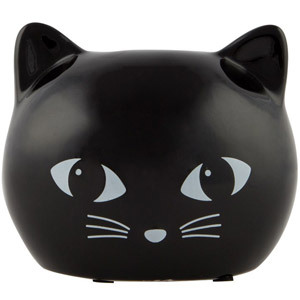 The Metallic Monochrome collection features a simple monochrome palette with a touch of sparkle. 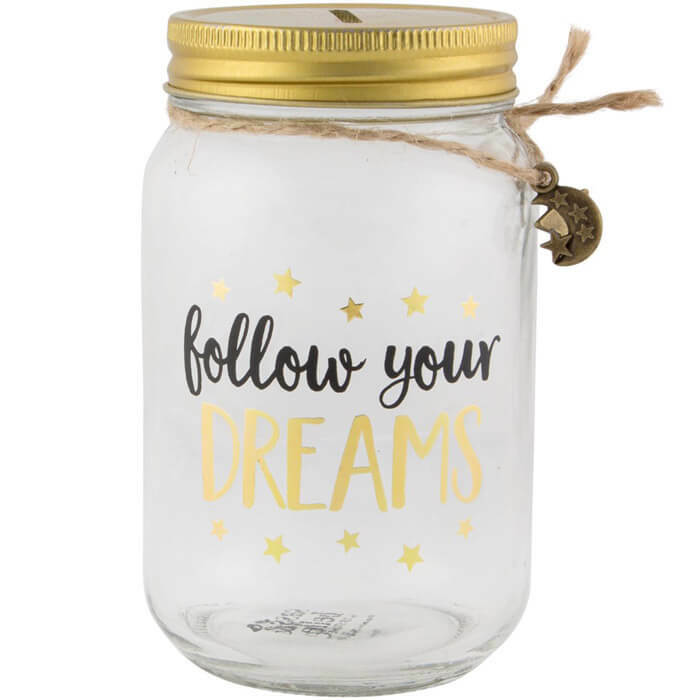 The metallic accents give a glamourous finish, and the happy and inspiring quotes add an element of positivity. 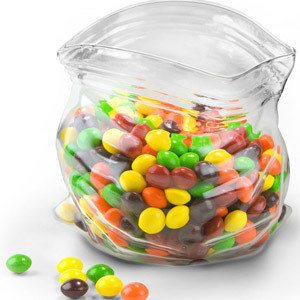 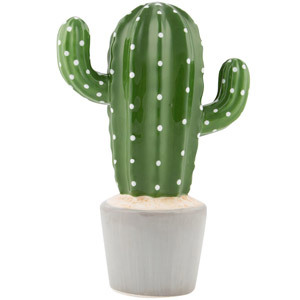 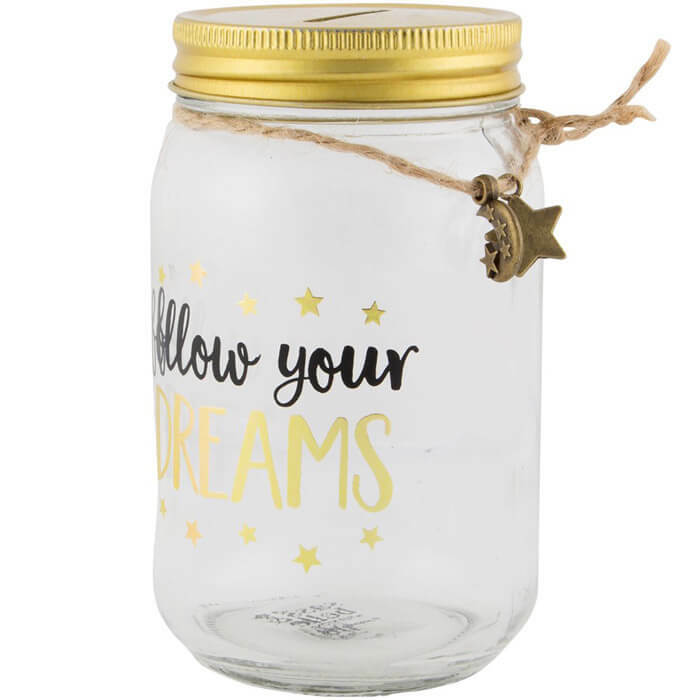 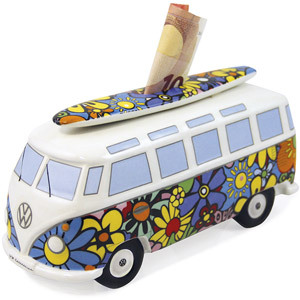 Save money with this gorgeous Jar Money Box.to follow your dreams!